When someone passes away, friends, family, and loved ones are all impacted in their own unique way. 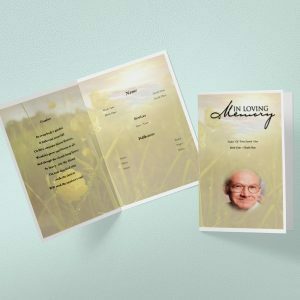 Creating a funeral tribute becomes a unique and honorable task. Are you prepared to handle that task? 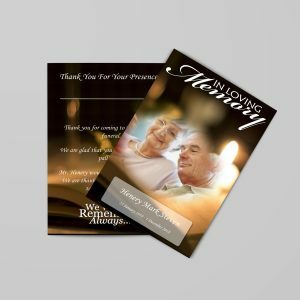 While the idea of creating a funeral tribute may fill you with trepidation, and it does many people, it shouldn’t. 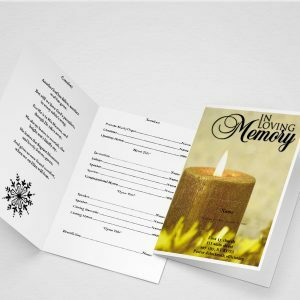 A funeral tribute is easily one of the most engaging activities one can involve themselves in. With a little practice, you may find this becomes a truly remarkable experience. 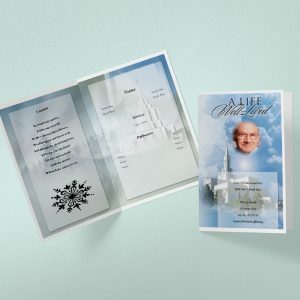 A well-done funeral tribute can truly bring the deceased back to life in many ways, particularly for funeral attendees. 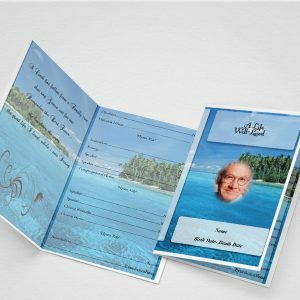 Here are some methods that anyone can adopt to create an amazing funeral tribute. First, find out everything you can about the deceased. The best way to do this is to ask many questions from family members about the deceased. The more you know about someone, the better your tribute will be. Find out what family members loved most about their loved one. Learn what their favorite memory was, and what the happiest moments were with their loved one. 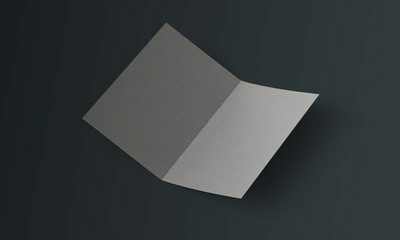 Questions like this will help you develop the most impactful funeral tribute. Discover what the best moments in the deceased life was. Without knowing this, it will be nearly impossible to create an appropriate funeral tribute. Get favorite photographs. 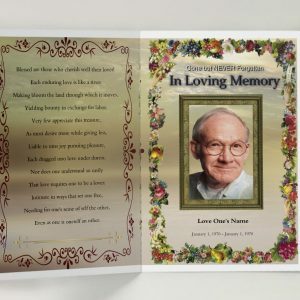 These are important for creating a good funeral tribute. 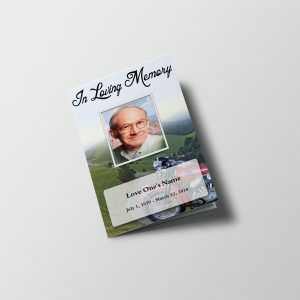 Usually family members and loved ones will have plenty of good photographs that can be used for an excellent funeral tribute. Pictures can be used to tell a story of the life of the deceased. The more photographs that you get, the better. Try getting photos from many different stages of the life of the deceased. 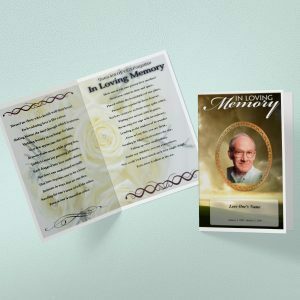 You can even consider getting photos that start from birth to the near end of the life of the deceased. That way you will have a progression of photographs that truly tell a life story. 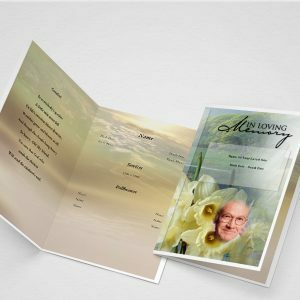 When creating a funeral tribute, you can use photographs and even video to truly capture the essence of the life of the person you want to memorialize. It’s one thing to talk about someone, and capture their life. It is another thing entirely to capture the life of a person in video, and in photographs. Friends, family, and loved ones are really touched, when they see the life of their loved one captured in images. Be really selective about the photographs and images that you use. Good ones include poignant moments including births, weddings, anniversaries, and family reunions. 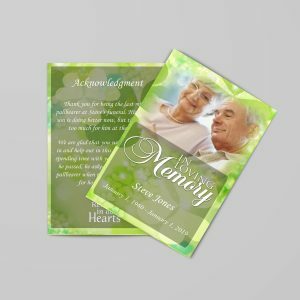 Try to feature important moments that friends and loved ones will want to see, remember, laugh about and cry about during a funeral. When you tell a story using photographs, it is rarely necessary to use many words at all. The mind is really a landscape and foundation for everything most people need to relive the memories that we all cherish so strongly. Speak to friends and family, and make sure that you review with them the images and moments they want to review when remembering the person that touched their life so dearly during a tribute. You can make brief commentaries during a tribute, or play music in the background. 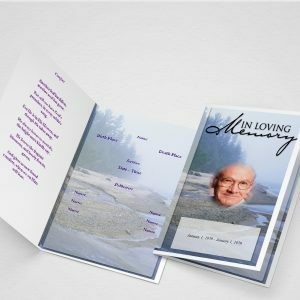 Playing the deceased favorite song will make an even bigger impact on the family and loved ones that attend a funeral tribute, demonstrating that you are honoring their life in a unique and special way.